.:. 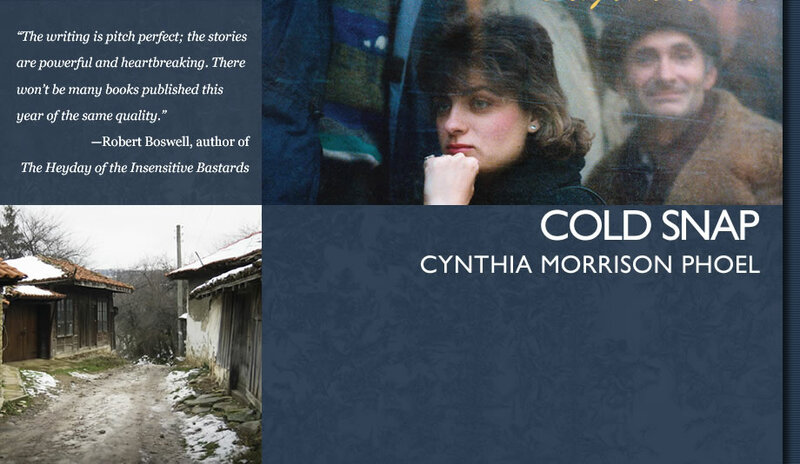 COLD SNAP: BULGARIA STORIES | By CYNTHIA MORRISON PHOEL . :.